ULTRA SEAL® TG is designed to aid in the control of fluid losses to the well bore, as well as to promote the anti-friction characteristics of a drilling fluid. ULTRA SEAL® TG seals off low pressure zones, which in turn reduces the rotary torque and drill string drag present in differential pressure environments. 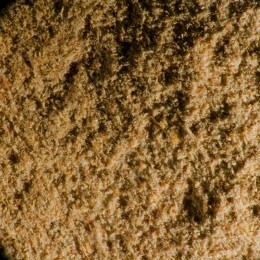 ULTRA SEAL® TG is coated with a mineral oil, and compatible with both OBM and WBM systems. 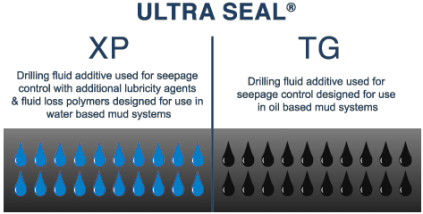 Sealing Depleted Sands: While drilling depleted sands and having differential sticking problems, Ultra Seal® TG and Ultra Seal® C helped seal those sands and prevented sticking.